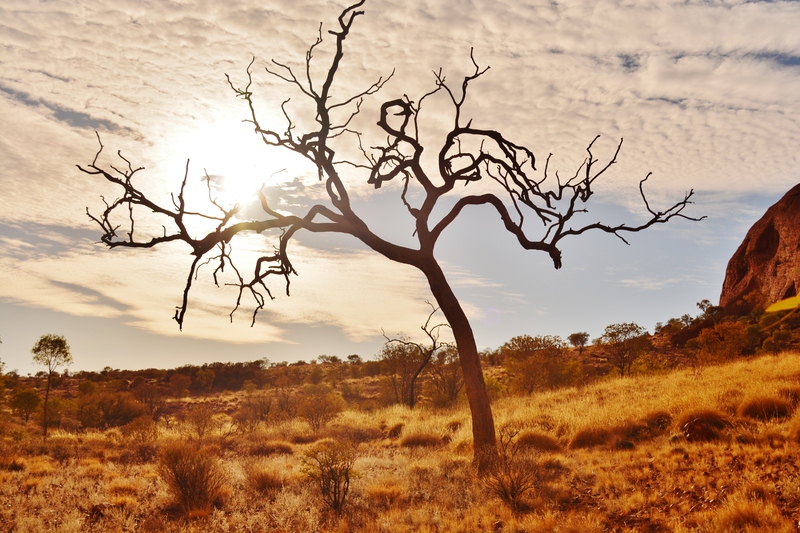 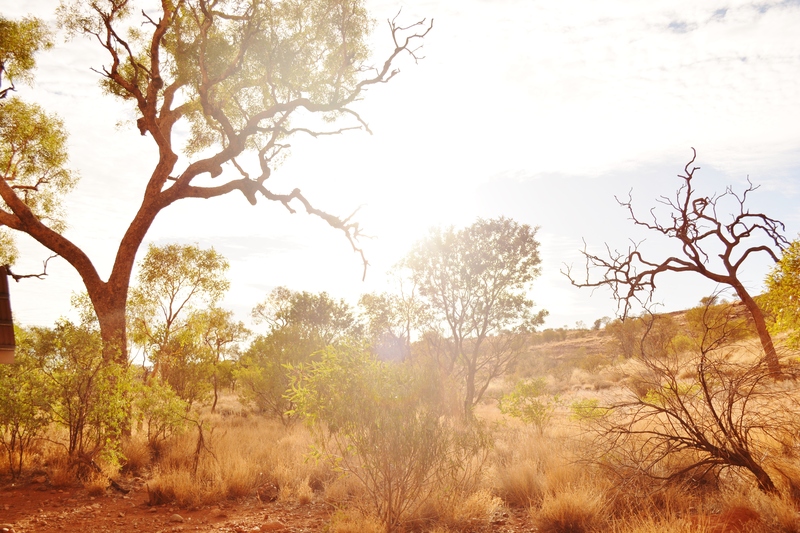 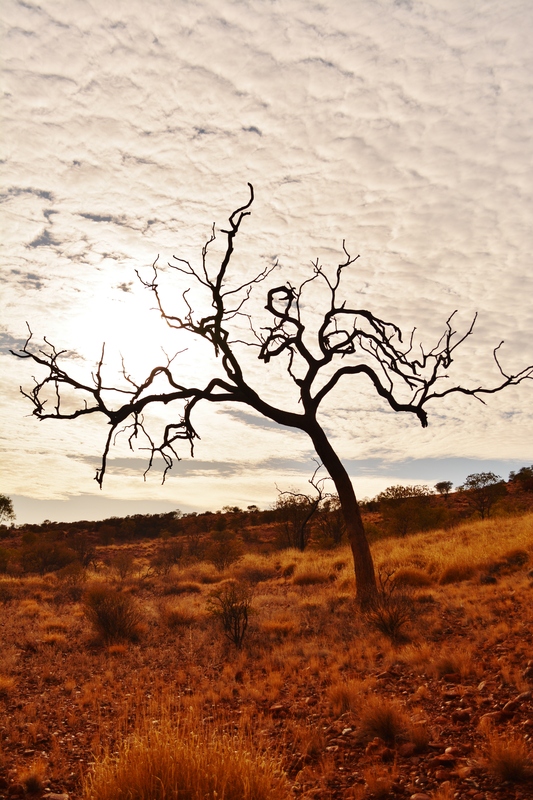 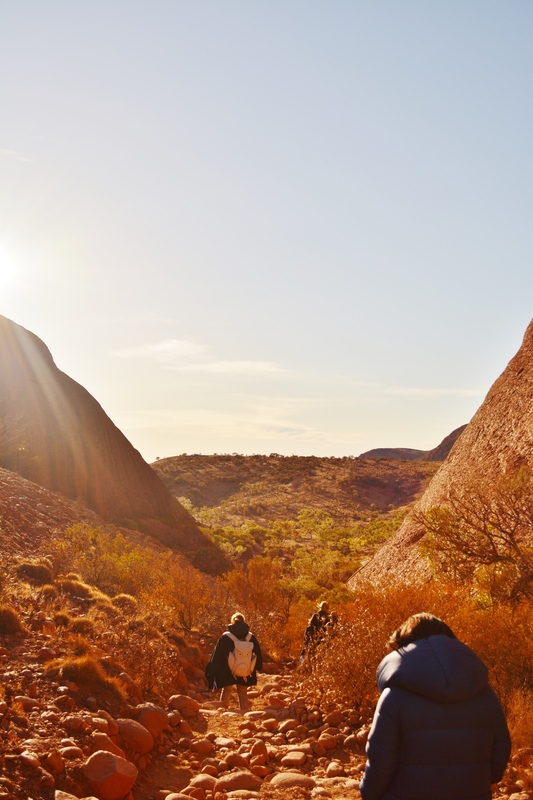 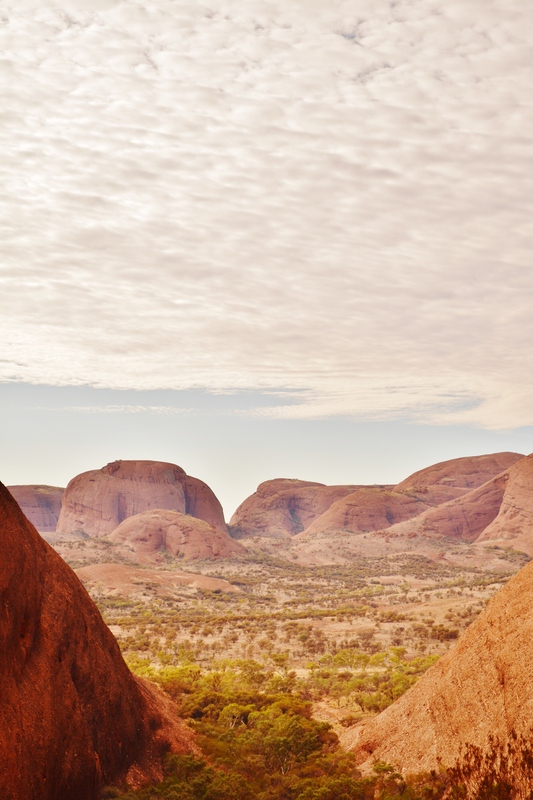 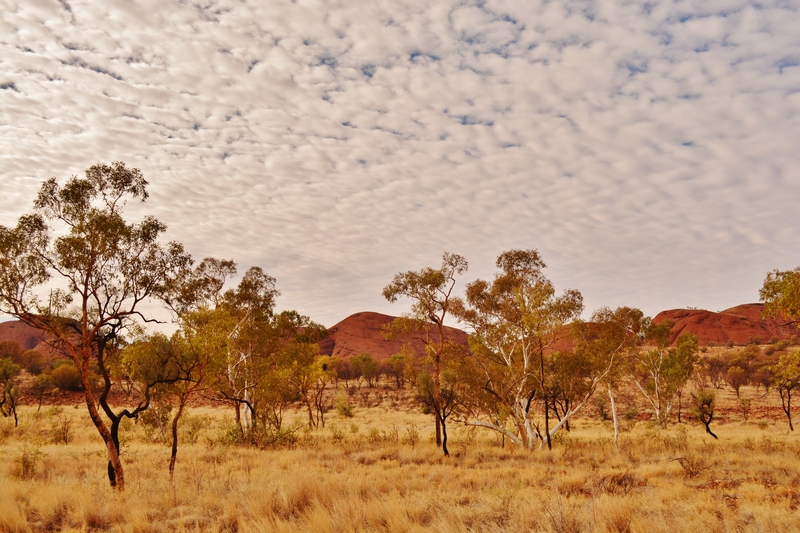 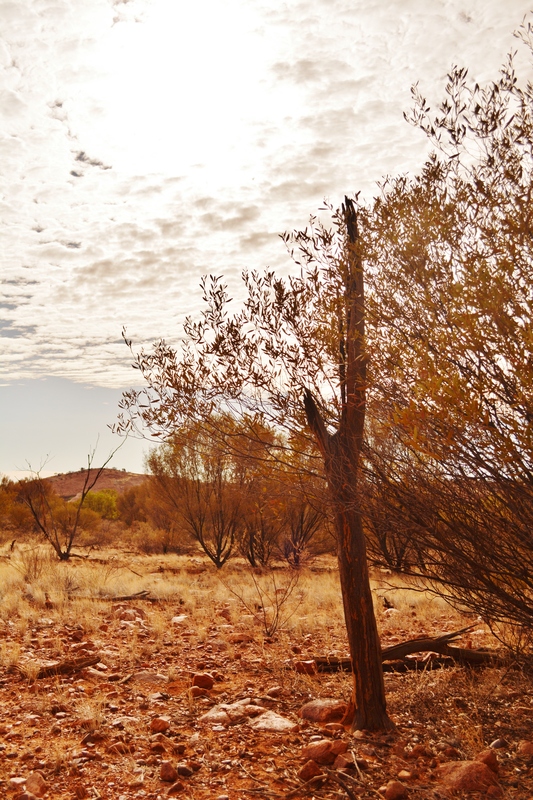 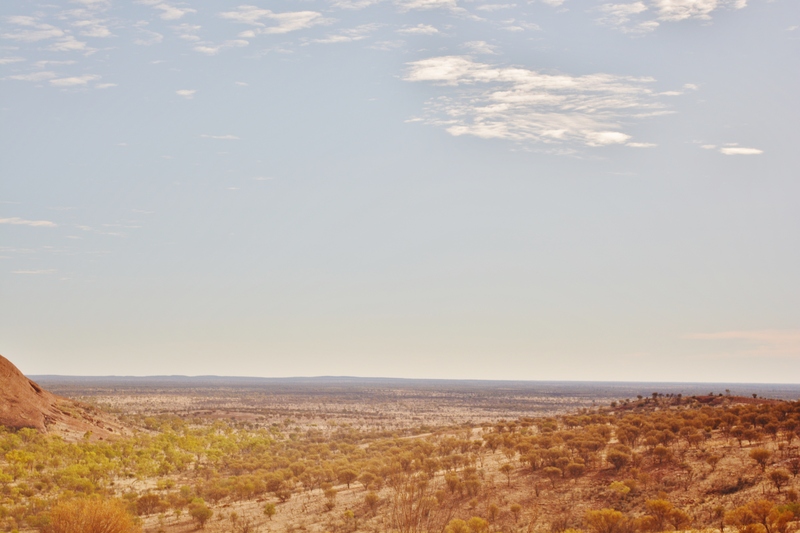 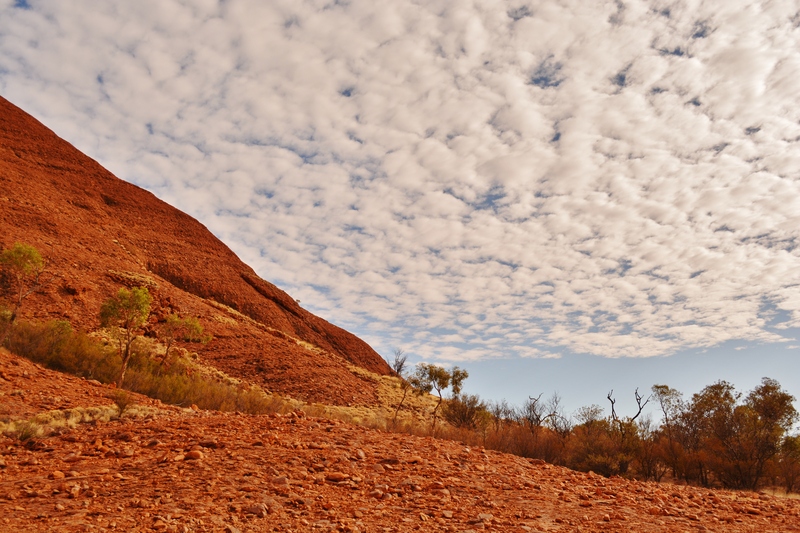 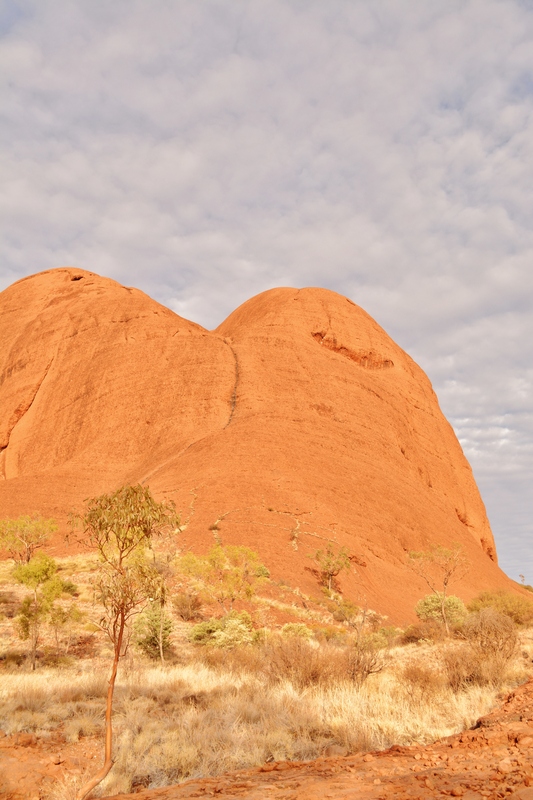 Around 25-30km from Uluru sits the oft underestimated rock collection known as The Olgas, or to the local Aboriginals as Kata Tjuta meaning ‘many heads’. 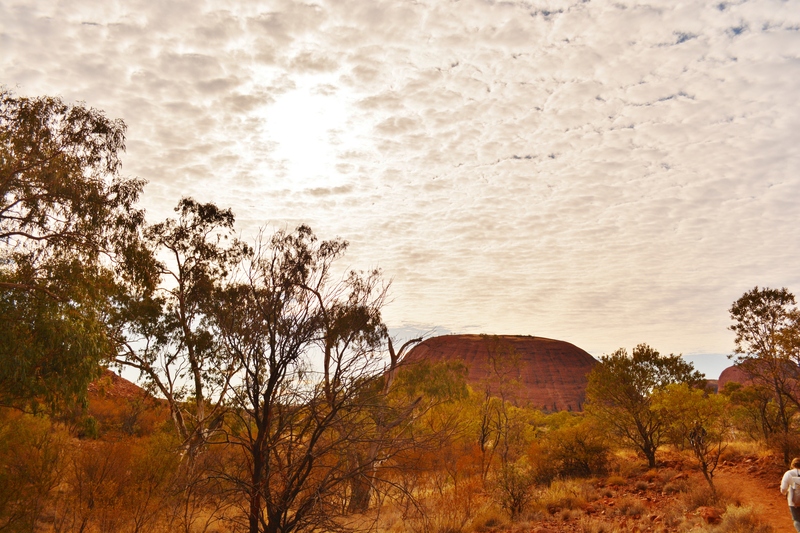 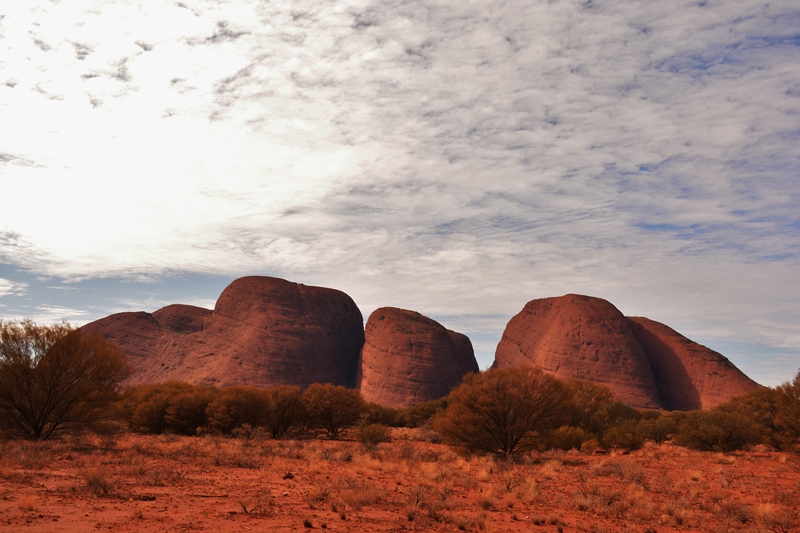 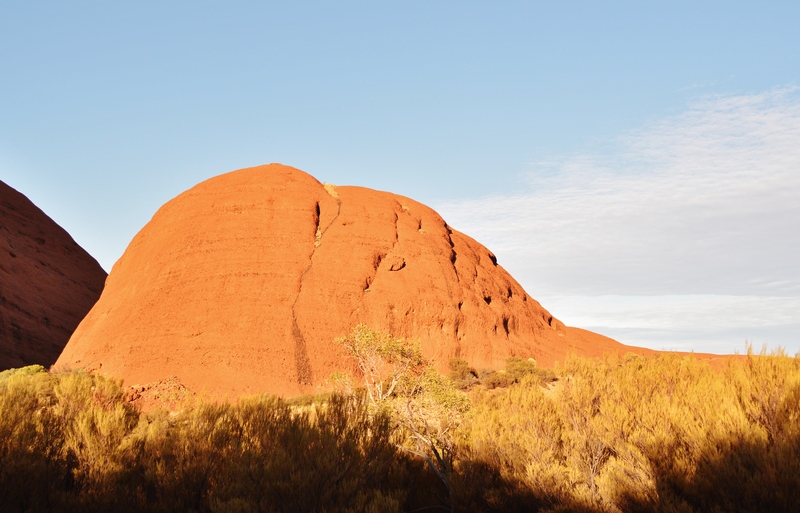 Although once believed to be one rock like neighbouring Uluru, Kata Tjuta has a slightly different geological formation. 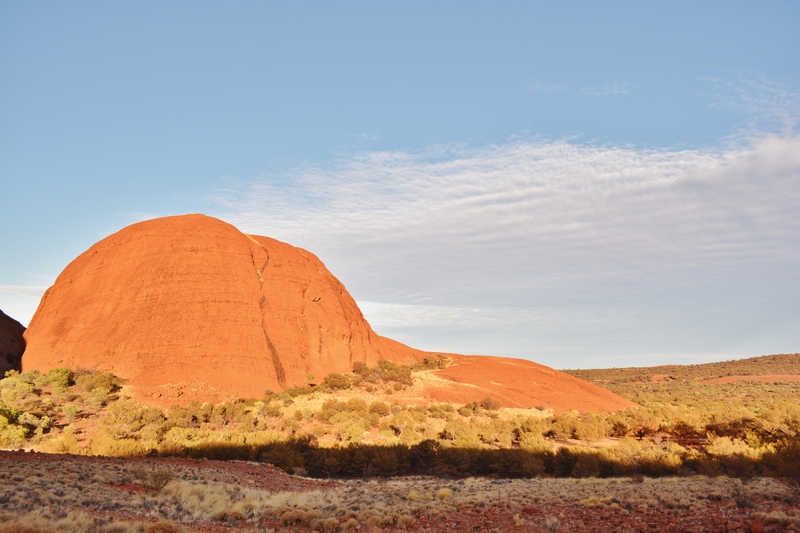 Now split into four separate domes, the rock itself is a conglomerate combining the packed down sandstone of Uluru with perfectly formed river stones which are still clearly visible in the visage of the rock. 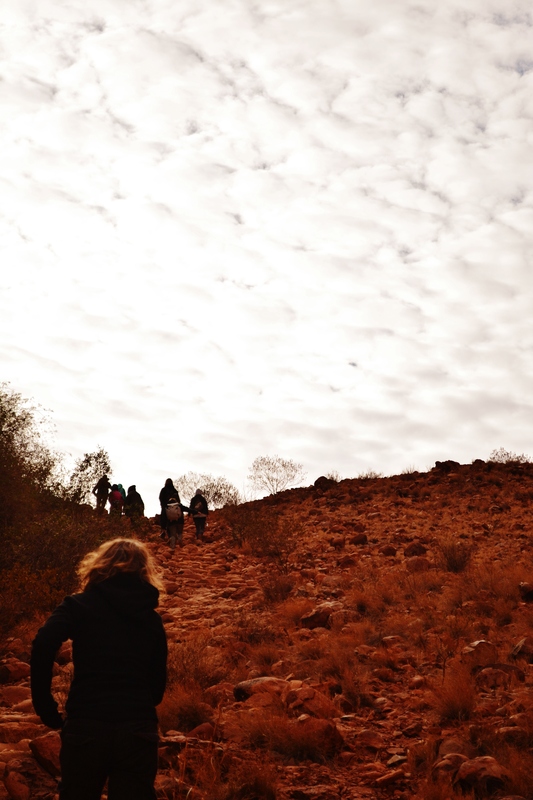 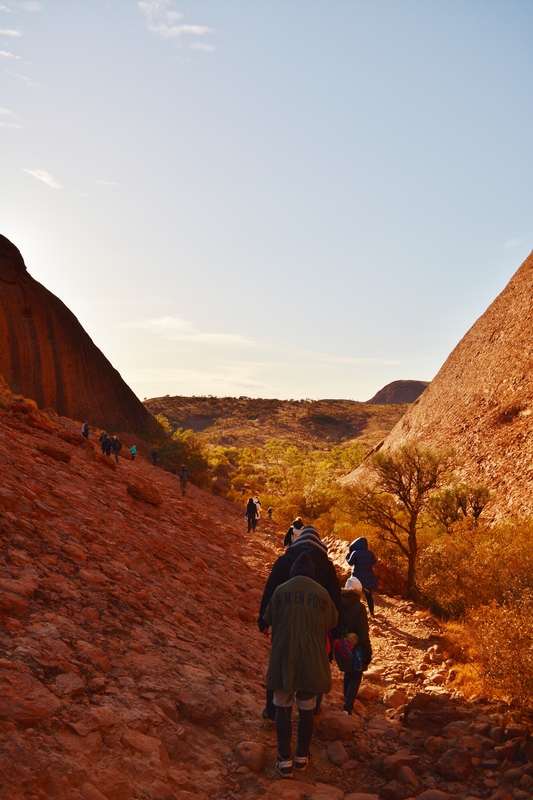 I had heard many good things about The Olgas, many people preferring this walk to the one around Uluru and I certainly wasn’t disappointed. 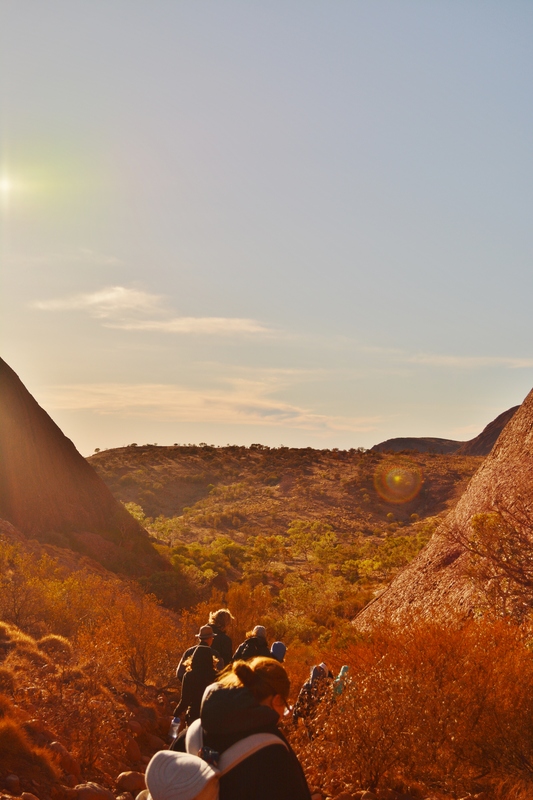 The separation of the rocks means that the landscape around them is incredibly diverse and the route around them takes you through gorges and across valleys rather than the singularly flat landscape of Uluru.